BRIT Awards 2015 nominations revealed! …and it’s the Brit boys leading the charge! The nominations for this year’s BRIT Awards have been announced! Sam Smith leads the nominations after being named in a mahoosive five categories! He’s followed closely behind by Ed Sheeran and George Ezra who are both up for four awards, including Best Single and Best Album! 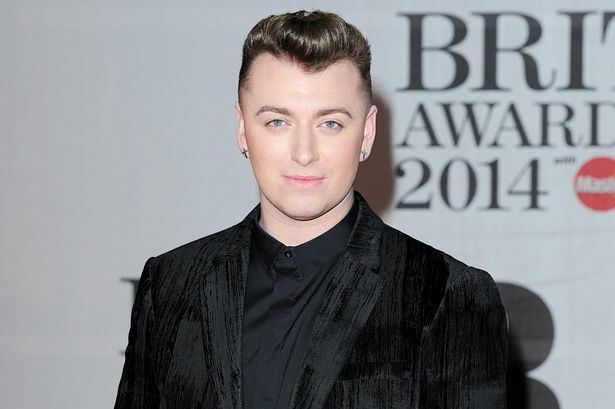 Click here to find out more about Sam Smith’s BRIT nominations! Also on the list are One Direction, Ella Henderson and Clean Bandit all with two nominations each! The winners will be announced at a well swanky ceremony on 25th February at London’s The O2, where Ant & Dec are hosting and Taylor Swift is scheduled to perform!